With highly qualified, experienced and friendly private piano teachers, Music Teacher LA is the perfect place to take piano lessons at any age and experience level. Music Teacher LA founder, Olesya MacNeil, graduated with Masters Degrees in Music, Psychology and Pedagogy and has been providing quality private piano lessons since 1991. 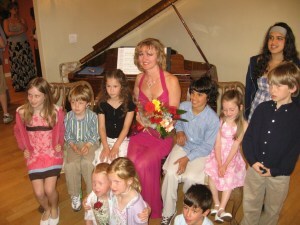 She taught children of Larry King, Billy Baldwin, Dan Beckerman (governor of LA Kings), and many Santa Monica families. Olesya assembled a team of accomplished and professional musicians who share her enthusiasm for quality music education. Learn more about our founder here. Read more about the many benefits of hiring our Santa Monica piano teachers here. Just bought a very old Baldwin upright and didn’t know if even the best piano tuner could get her sounding like new. Well, I did find the best piano tuner and within two hours of her diligent work, it sounded like it just came off the showroom floor! 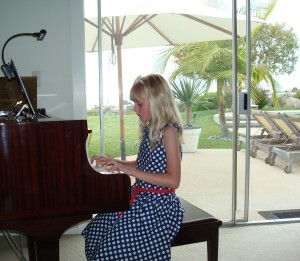 Our Santa Monica piano lessons are tailored to each student’s tastes, needs and learning pace. Students study ear training, notation, rhythm, technique, memorization, sight reading, improvisation and music theory. Music Teacher LA also offers composition and music production per students’ requests. Each student has to have an access to a piano or a digital keyboard with 88 weighted keys to practice. Music Teacher LA will gladly offer you an advice in purchasing a piano. Our piano lessons are offered Monday through Sunday in the comfort of your home or in our Santa Monica studio. 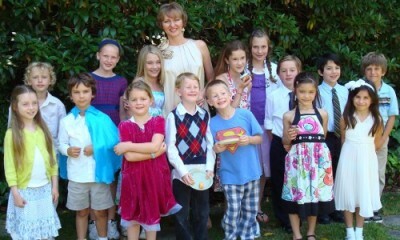 Contact our dedicated Santa Monica piano teachers today!